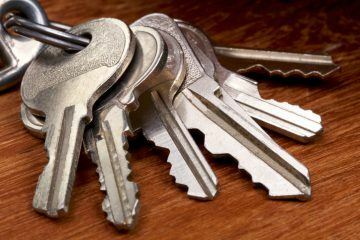 Guides for Landlords on Limited Companies a "Great Success"
Foundation Home Loans’ guides for landlords on setting up limited companies to hold their property investments have been hailed a “great success”. 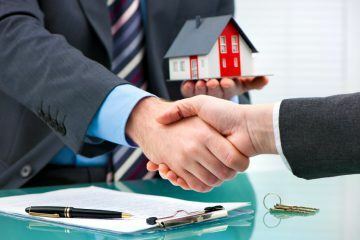 The specialist buy-to-let lender, which helped to pioneer the use of limited companies in the buy-to-let sector, has been delighted with the response to their guides from landlords and their advisers. 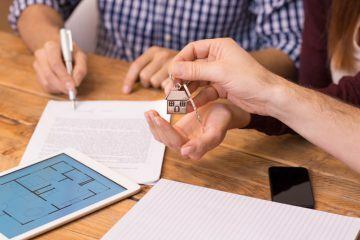 The guides for landlords, which are freely available on the firm’s website, explain the ease of setting up a limited company, what is required to run one, and how to close one down. 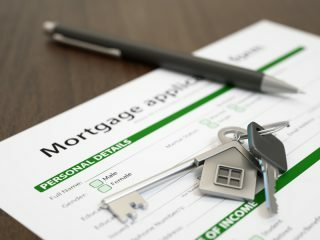 Quarterly data from one of the UK’s leading specialist brokers, Mortgages for Business, shows that limited company structures for buy-to-let accounted for 63% of all purchases. The move to this vehicle arrives on the back of tax changes from the Treasury, announced in July 2015. 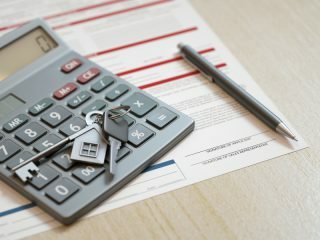 According to Foundation Home Loans’ Business Development Director, Paul Brett, the guides have been created to show advisers and landlords that a limited company can be set up in 15 minutes or less and will help to beat the damaging tax changes. Be aware that the change will be gradually introduced, and will be fully operational in April 2020. Brett says: “Clearly, our guides have had a very enthusiastic reception. They were developed to help advisers and landlords understand that the limited company route is not difficult. How many landlords are thinking of setting up limited companies due to the tax change? These guides may be able to help!